Representing 12 independent accounting & management firms throughout Australia & New Zealand. Members work together to provide local expertise & specialist advice for cross-border interests. A practical, personalised alternative in providing access to local expertise for the Asia Pacific region. The DFK Australia New Zealand Alliance represents manufacturers, commercial, government, indigenous & members from all over the world. DFK International is listed in the top 20 Accounting Associations in the International Accounting Bulletin. Membership provides access to the resources and intellectual capital of all DFK firms across the globe. Invaluable for multi-jurisdictional projects, DFK provides access to local and global expertise, assuring each client a high quality, personalised service anywhere in the world.  Trusted local experts who understand the local culture and customs, know the laws, regulations and taxation implications, and also have local business contacts. Annual international conferences facilitates members sharing knowledge and building relationships with members from all over the world.